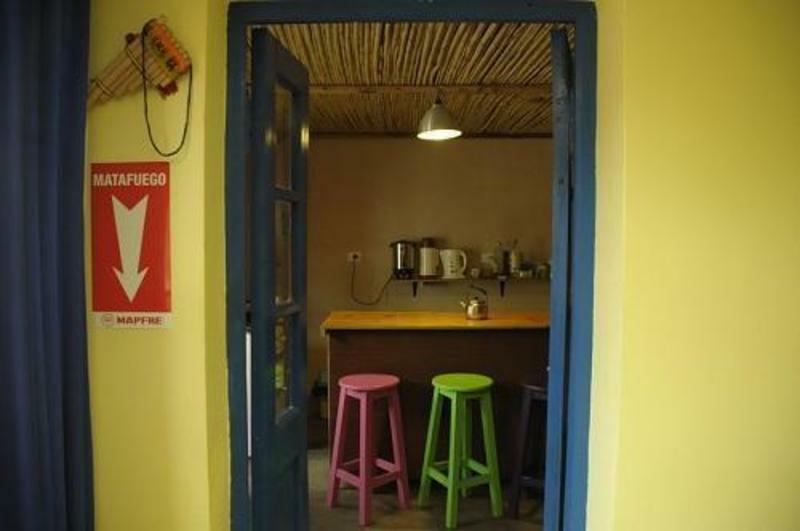 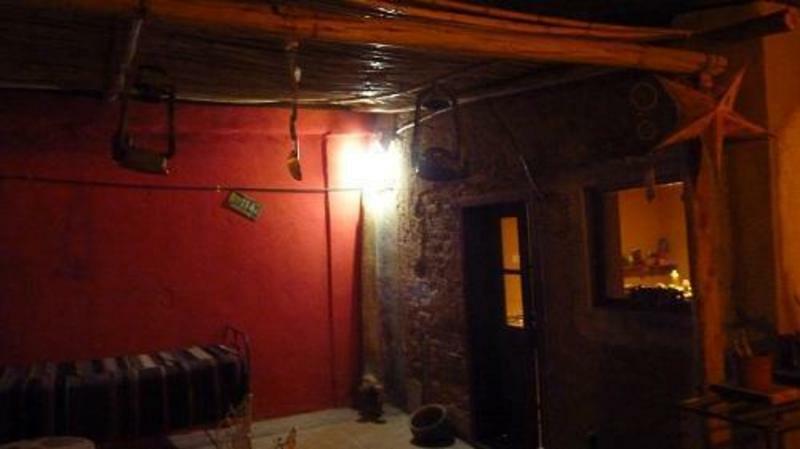 El Apolillo hostel is an old house that has been built of adobe and local materials. 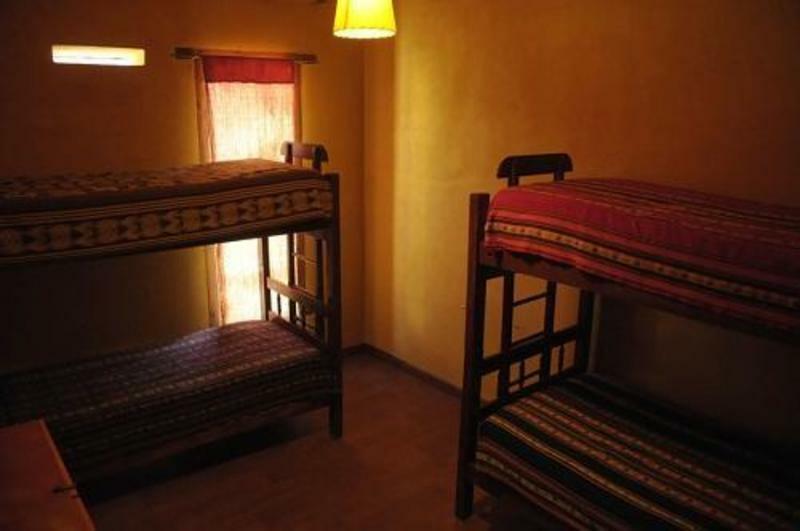 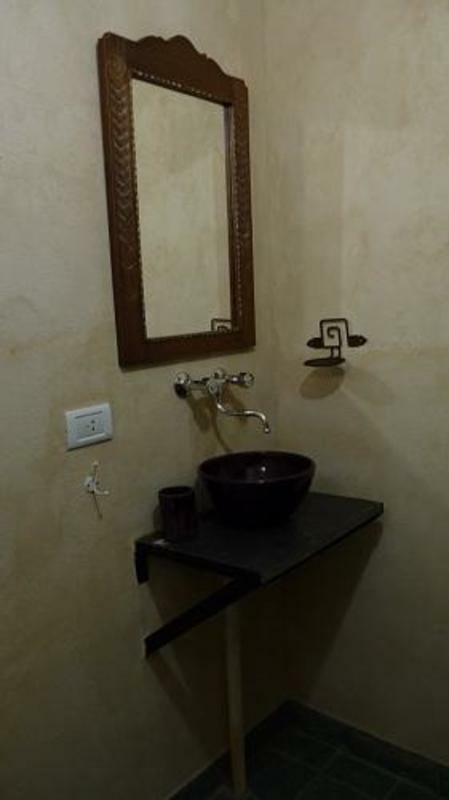 The hostel is run by its owners who are involved in every detail. 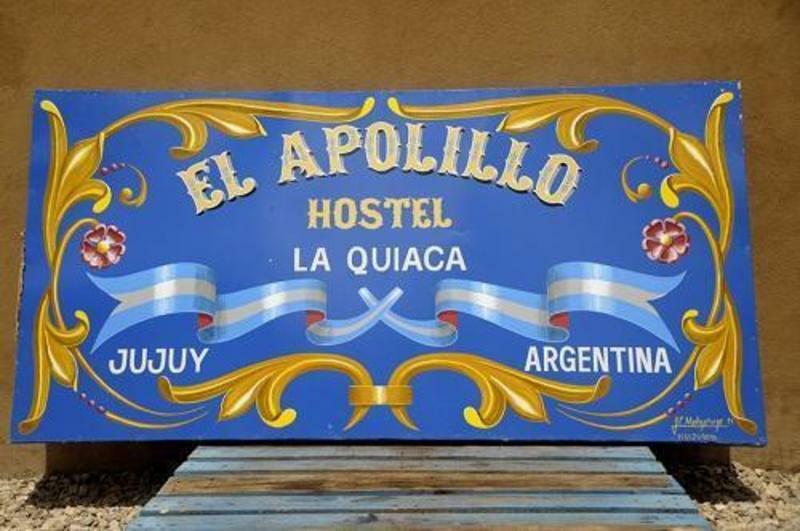 We are located 5 blocks from the bus station and 8 blocks from the border that link us with Villazon, Bolivia.If you arrive by bus to La Quiaca,take Belgrano street in the sense that the cars go, walk 1 blocks on the corner before the pedestrian street, turn to your right, you'll be on Arabe Siria street again in respect of cars, continuous 3 blocks, between San Juan and Suipacha you will see El Apolillo hostel..